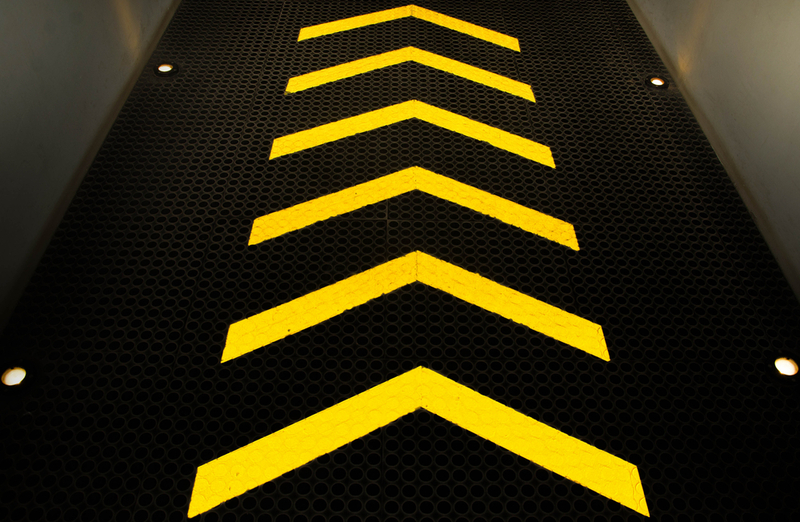 Rubber flooring is a popular choice for commercial high traffic environments, e.g. corridors and staircases. It is strong, durable and is cigarette burn resistant. It provides comfort underfoot and is water resistant. Rubber is stylish and modern, there are a wide selection of colours, patterns and textures available. J Henry Flooring has completed works in rubber at Clever Cloggs Childrens Nursery in Welling, Goldsmiths College London, Gyms and sports halls where it is extremely common, as well as hospitals. One job in particular where rubber was used throughout was a veterinary surgery in Launceston – Cornwall, this also shows how far we can travel. Rubber flooring is available as tiling or sheet, to suit a number of purposes. We can have a member of the team visit and give you a free estimate as well as advice on rubber flooring or any other products you may be interested in. 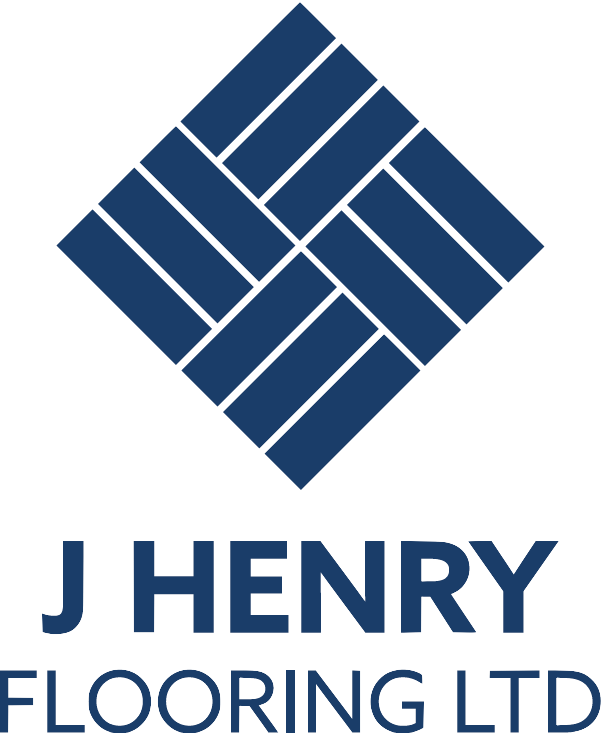 Do not hesitate to contact us at J Henry Flooring.